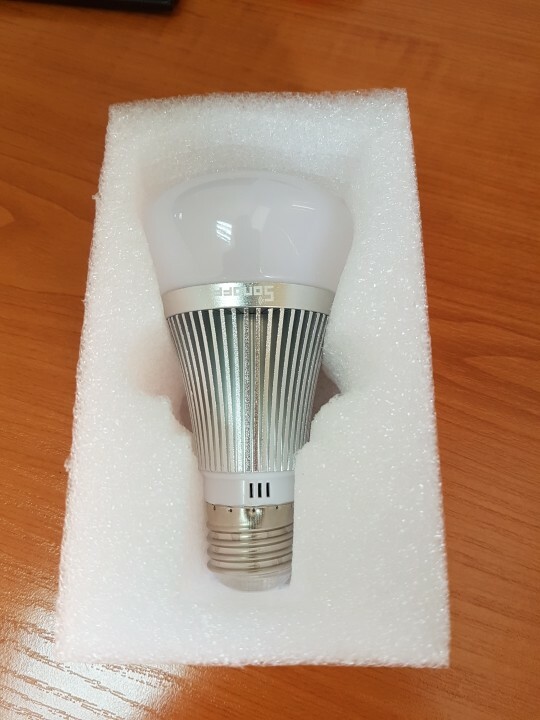 Sonoff B1 is white and color ambiance dimmable LED bulb with an E27 screw base. The dimming led lamp can be dimmed or brighten via iOS/Android App. 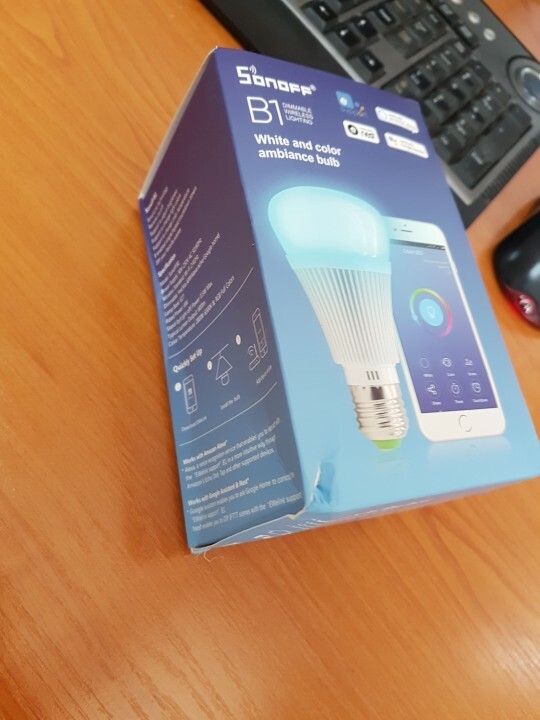 With the App, users can select White, then the light will become white ambiance, they can set the color temperature from cold to warm and change the brightness from 1%-100%. If they select a color, they can change the color spectrum of the RGB bulbs to the favorite atmosphere. There are four available scenes for the dimming LED bulb: rest, reading, party and casual. 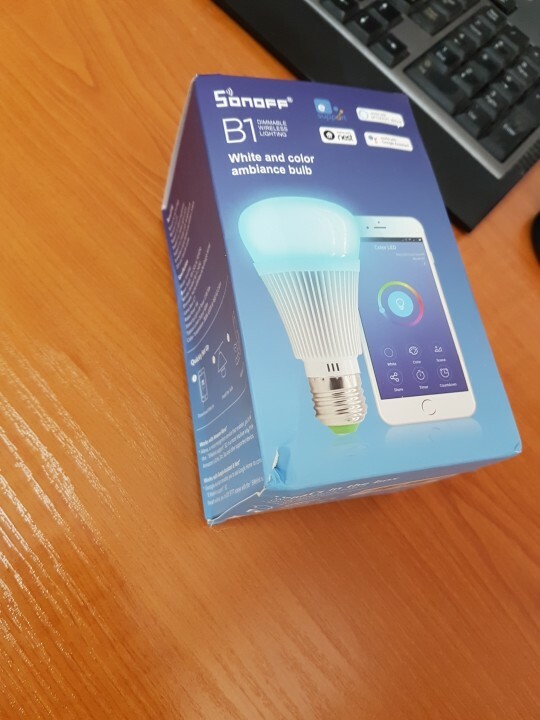 The Sonoff B1 E27 color LED bulb is compatible with Amazon Alexa(Amazon Echo, Echo Dot, Tap). Users can ask Alexa to dim or brighten or adjust the colors of the led light bulb. You can ask Alexa to change color temperature, color, and brightness for Sonoff B1. Shipping is really quick. Lamp works well. Thanks a lot. 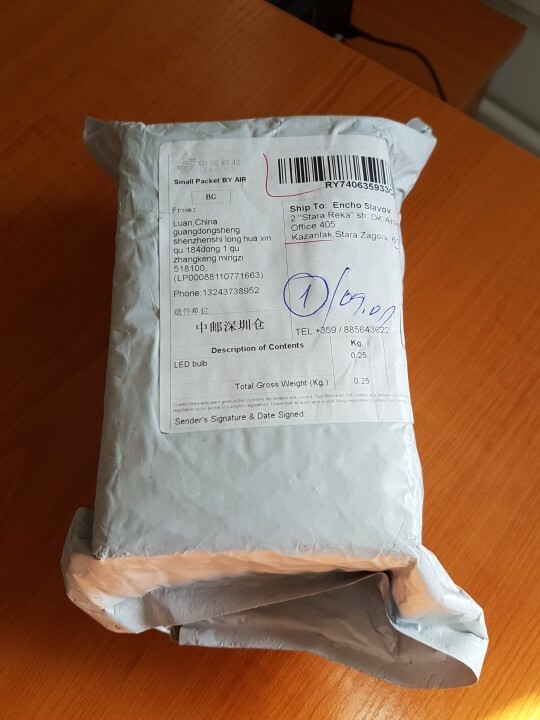 ordered 2 one was faulty after providing evidence to show faulty a replacement was sent. very good would buy again. 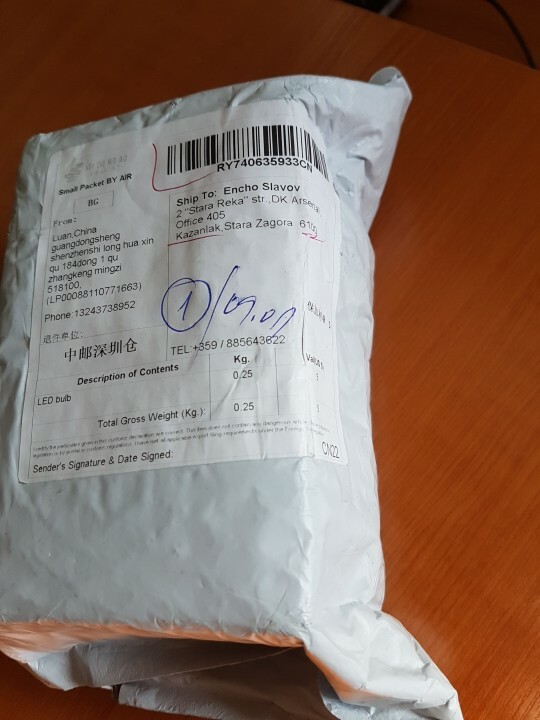 Product shipped really fast and very high quality. Just the fact that the colors are dim but that was informed before the purchase, so all good. Fonctionne très bien avec google assistant et nest. Really fast delivery. when using colors it is not bright. but if you put in white mode it can be really bright! Fantastic service I will definitely buy more from this store……..keep up the great work! Recién recibida. Funciona bien. Encantado. A ver su durabilidad.